Vegas is known for a lot of unusual things, so it should come as no surprise that one of the hottest and longest running shows on the Strip is headlined by a man that does an impeccable (and much younger) Joan Rivers impersonation. Showcased at The Quad Resort and Casino, Frank Marino pulls off impossible feats as a drag-extraordinaire in a drag queen cabaret that encompasses musical talents from yester-year and today. 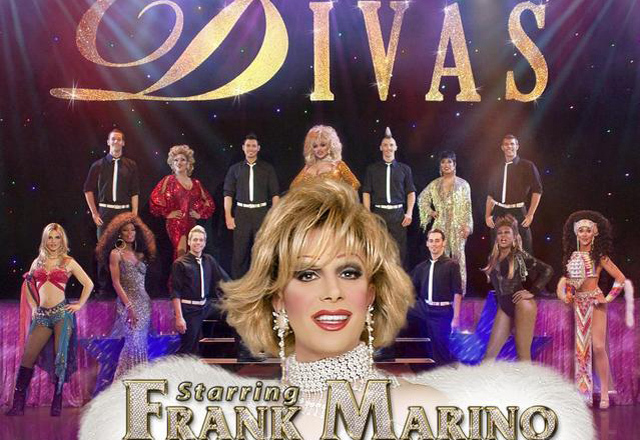 Divas starring Frank Marino is far from your back-alley trashy drag show, though. It presents itself with a style and grace that puts most Vegas-based strip clubs to shame. Divas starts off with an impressive musical production of Lady Gaga's "Just Dance", with one of Marino's trusty drag queens effectively portraying the petite singer. The show starts big and it is sure to keep that tone throughout. Marino's performance as hostess Joan Rivers is spot on and provides the comedic entertainment throughout. Allusions to the "equipment" that each queen is sporting fit perfectly into Joan Rivers' repertoire, but also set the bar beyond the "appropriate for children" line. Divas' lighthearted nature fits perfectly into the Las Vegas theater group, but each performer takes their job just as serious as the next. These queens will put on a show that many of the actual performers they portray may have a hard time topping. Their heart and soul is poured into every minute they're on stage, making it impossible to say that Divas doesn't deserve its long-term residency. The most fantastic part? None of them are actually singing. While it's impossible to tell from the audience, Divas features an entire cast of professional lip synch artists. It may sound like it cheapens the experience, but the lack of live vocals allows these "girls" to focus strictly on the routine at hand – and some of them are elaborate, in depth, and require plenty of concentration. You get the best of a live performance of your favorite artist mixed with the showmanship that you'd expect from a Las Vegas production. Where Divas excels is with its entertainment value. Each joke cracked and each on-stage performance simply makes it the ideal show to drag a few friends to. Bachelorette parties should be bounding to Divas, as the laugh-riot entertainment of Frank Marino's Joan Rivers adds the perfect level of crude humor to compliment the impressive show pieces. 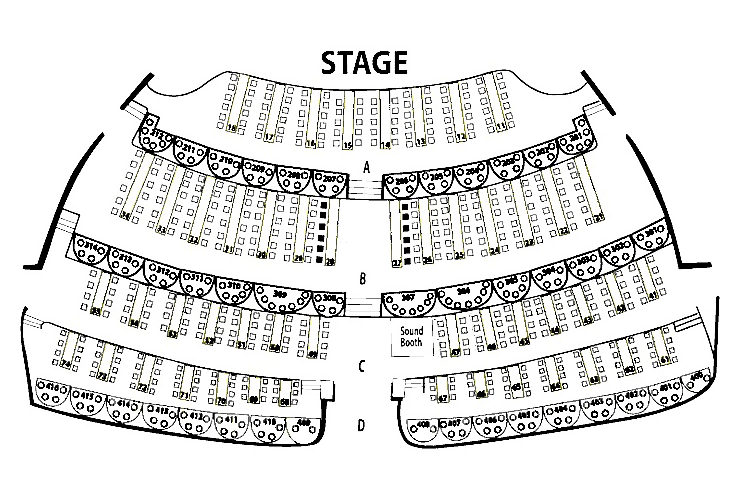 For information on ticketing and seating, contact Exploring Las Vegas today. Despite all the shows there are to see on the Las Vegas Strip, this is one that you don't want to miss.